Get your signed autograph cards and brand new news at the panels! Every Star will be present on both days! 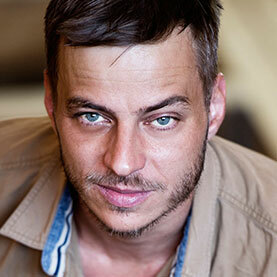 After various roles in German and international productions, as in “Die Rettungsflieger”, “Tatort” or “Duel – Enemy at the Gates”, “Munich”, “Operation Valkyrie – The Stauffenberg Attack”, “Rush – Everything for the Victory” and “Anonymus”, a starring followed in 2011 for a role in the British feature film “Resistance” by Amit Gupta. In the international crime series “Crossing Lines” Tom plays the German commissioner “Sebastian Berger”. 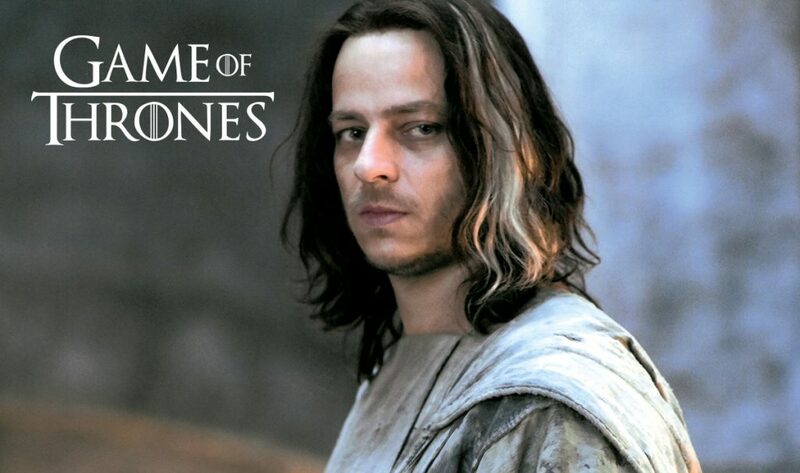 In the fantasy series “Game of Thrones” he plays the role of “Jaqen H’ghar” since 2012 and is also listed as a main actor since 2015.. 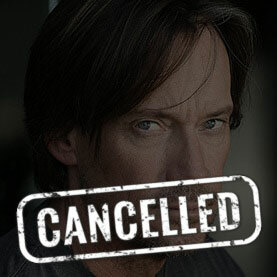 Whether ancient Greece or the distant future, Kevin Sorbo traveled through millennia, and reaches the Austria Comic Con in Wels in April 2019! 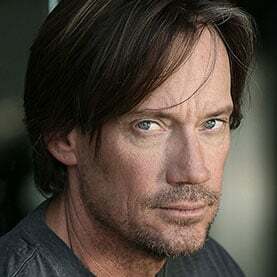 Kevin Sorbo is most familiar with his role as Hercules, and since he also played Captain Dylan Hunt in Gene Roddenberry’s Andromeda, he is no stranger to Hollywood. He had guest appearances in the TV series Xena: The Warrior Princess and also lent his voice to the animated Hercules films. 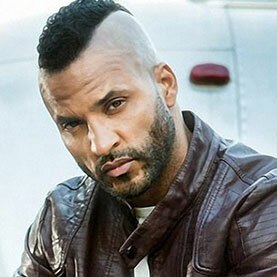 Ricky Whittle, known from American Gods and The 100, is coming to the Austria Comic Con 2019 in Wels! 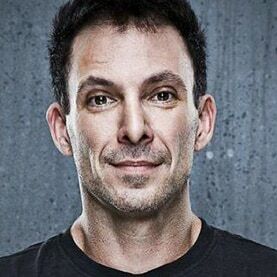 In 2014 Whittle played “Daniel Zamora”, one of the leading roles in the US television series Mistresses. 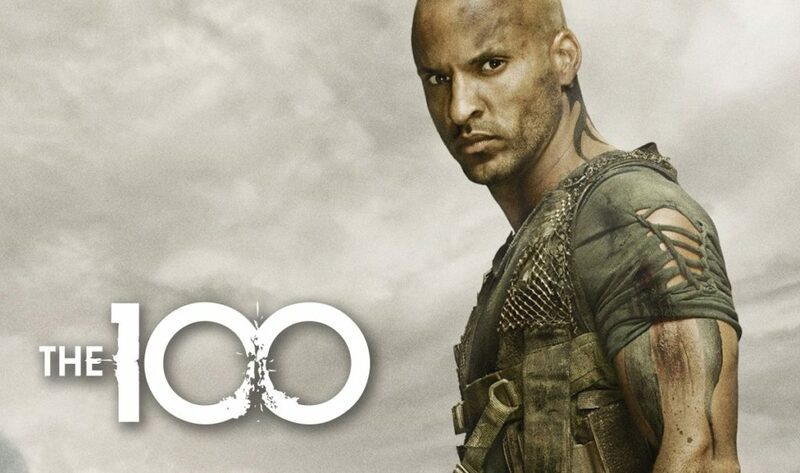 From 2014 to 2016, he played the role of “Lincoln” in the science fiction series The 100 and was also part of the main cast here. Since 2017, he plays the main role of the Shadow Moon in the American television series American Gods. 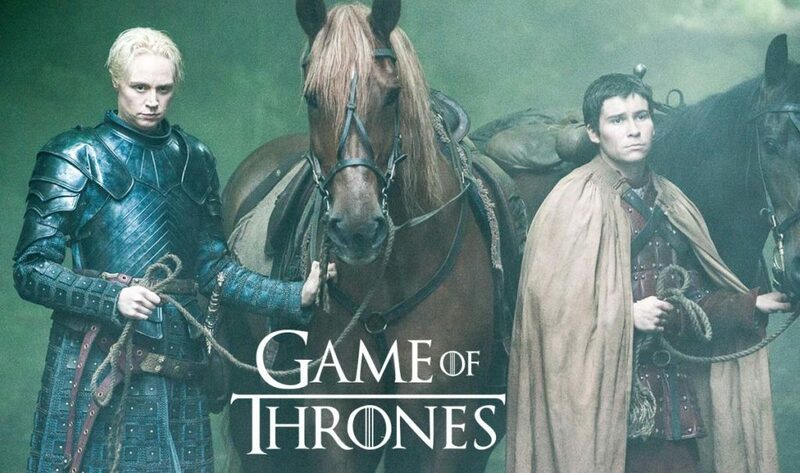 Daniel Portman became known by the role of Podrick Payn in the HBO series Game of Thrones. In 2010 he had his first appearance in front of the camera in the movie Outcast. 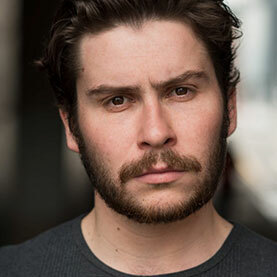 His most famous role is the one of the squire Podrick Payn in the hit series Game of Thrones, which he plays since 2012. 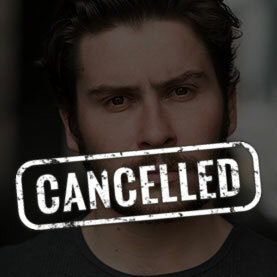 Daniel will also be in the last season. At only six years old, Noah participated in the filming of the television series “Battlestar Galactica”. He played the fictional character Boxey and appeared in 24 episodes of the TV cult series. 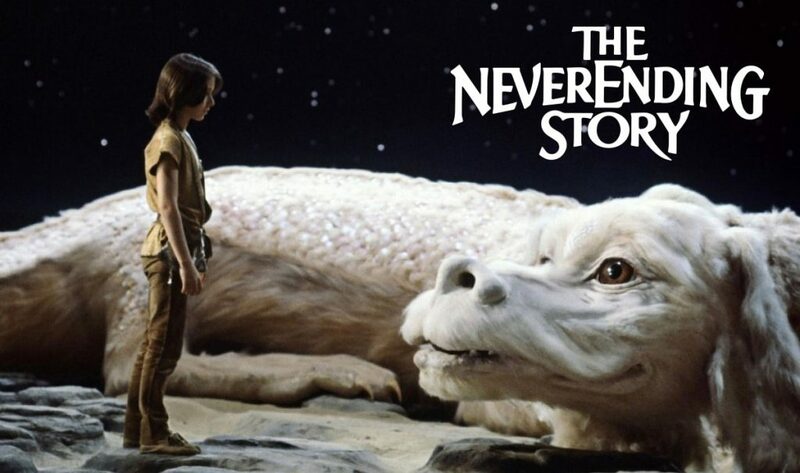 His biggest role, however, was in the movie “The Neverending Story”, which is based on the same novel by the author Michael Ende. In the eighties, several other television roles followed. In 2012, he appeared on screen in the crime thriller “Sushi Girl”. In addition, he professionally practices the Thai martial arts, Muay Thai (also Thai boxing) and trains others in close combat. 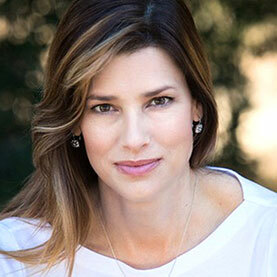 Sam Sorbo has starred in several films including “Bonfire of the Vanities”, “Twenty Bucks”, and several US TV shows, including several episodes of “Chicago Hope” and “Hercules”. 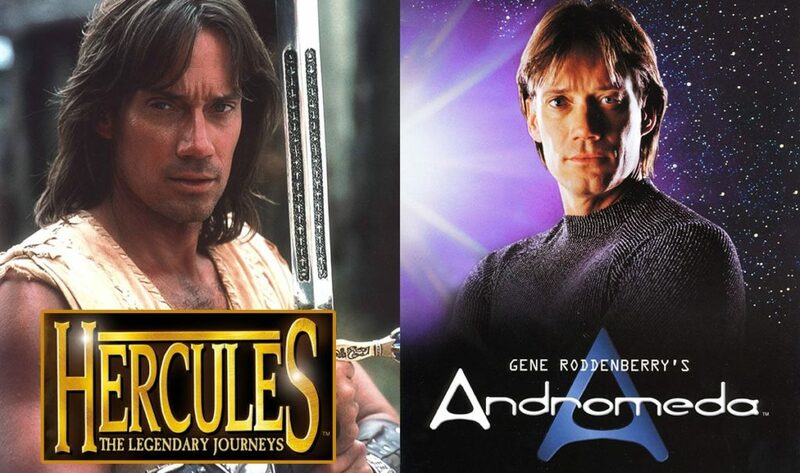 She met Kevin Sorbo as a guest star on the shoot of “Hercules: The Legendary Journeys”. It sparked so strong between the two that they finally married in 1998. Leider musste uns Keisha Castle-Hughes auf Grund von Drehverpflichtungen für 2018 absagen. Wenn es in ihren Terminplan passt, wird sie die Austria Comic Con 2019 besuchen! Leider musste uns Daniel Portman wegen Drehverpflichtungen absagen. Wenn es in seinen Terminplan passt, wird er die Austria Comic Con 2019 besuchen! Leider musste uns Kevin Sorbo auf Grund von Drehverpflichtungen für 2018 absagen. Es tut ihm sehr Leid und weil er wirklich gerne gekommen wäre, hat er uns schon jetzt für April 2019 seine Teilnahme zugesagt! 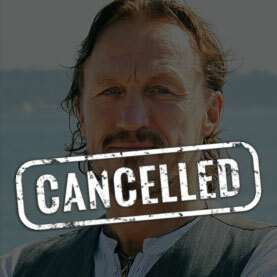 Leider musste uns Jerome Flynn wegen Drehverpflichtungen absagen.